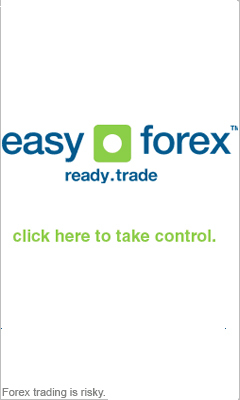 The Forex trading RSI is an oscillator that measures the strength of a currency trend, and ranges between 0 and 100. If you're keen to learn forex trading, the RSI is one of the key indicators you should learn, as it enables you to recognize a Forex trading market situation. The relative strength indicator (RSI) is a measure for whether a currency is overbought or oversold. Overbought Forex trading occurs if the currency is in an uptrend pattern, because many traders buy the currency in an expectancy for it to keep rising. Over time traders cease to buy the currency, and the rise slows until the trend changes. Oversold Forex trading happens when the currency price is in a downtrend. Here too the traders stop selling over time, and a short position is created, finally changing the trend direction. The RSI is an index of price fluctuations over a certain period, and is seen as a percentage. Neutral market- RSI Between 30%-70%. Oversold market- RSI under 25%. Overbought market - RSI over 75%. An RSI should not be used alone, but in addition to other Forex trading technical analysis indicators. The longer the period of time that is used for the RSI, the less fluctuations it is expected to show.